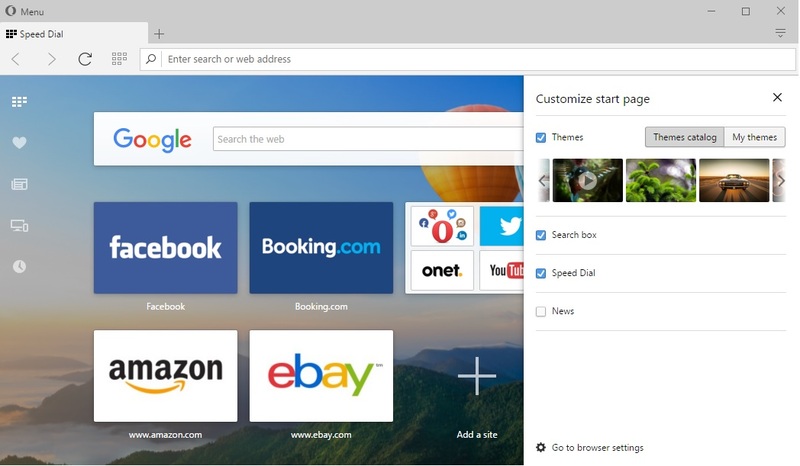 With Opera 36, we are giving you even more enhancements for your favorite browser :). Highlights include better support for Windows 10, more customization on the start page and nicer handling of extensions in the toolbar, for those of you who use a lot of them. We’ve updated the style of our top UI. The start-page navigation panel has been moved to the left, to optimize the horizontal space on popular widescreen monitors. We’re also responding to your requests for more customization power over Speed Dial – in the top-right corner, you will find the “Customize start page” cogwheel option, which allows you to change themes and customize the news section in one place. If you select “Show advanced options” from opera://settings, the start-page configuration will show even more settings – give it a try! Of course, this is not the end of our customization enhancements, more are coming in Opera 37. The UI has changed even more for our Windows 10 users. 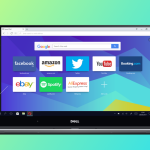 Opera now blends with the system, changing colors across the application to match its style. To see it in action, make sure you have recent OS updates (Windows 10, Threshold 2) and then go to in opera://settings ->Browsing -> User interface and select “Show system color on top bar”. Opera now adapts to your input method to make life easier for those of you using touch. With touch input, it will automatically increase the size of toolbar items and all context menus, plus it will give you a new icon for the fullscreen move, exactly like modern apps do. We’ve also added some cool-looking graphics to make our style blend better with the native Windows 10 style. 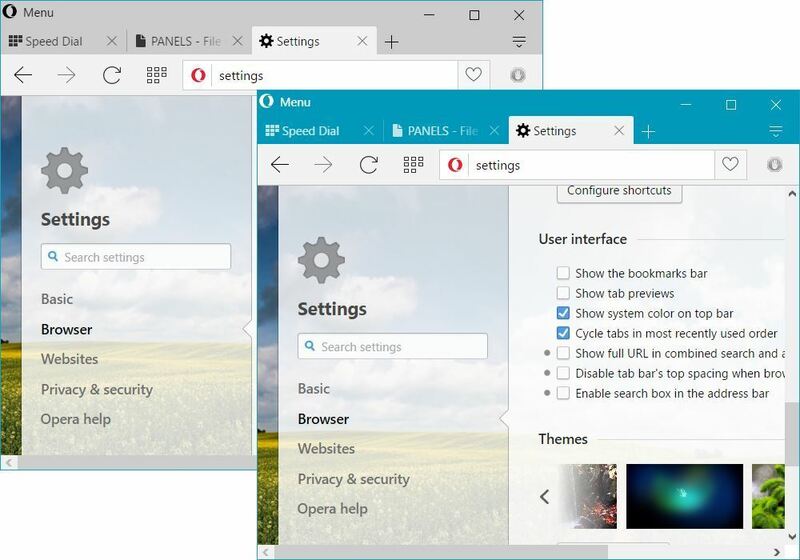 Unlike other browsers, we try to keep Opera’s UI as close to the platform as possible. Unlike Firefox, for example, we offer Windows 10 users native notifications, touch-mode support, the fullscreen icon and bigger context menus for touchscreens, as well as an option to switch to system colors. 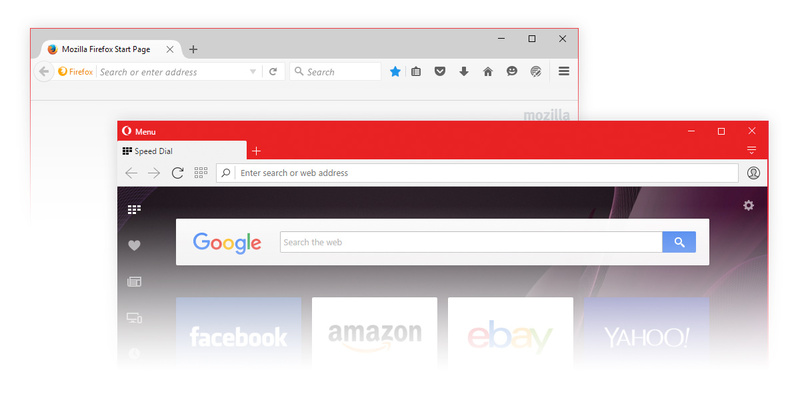 And, unlike Edge, Opera allows you to enhance and customize your browsing experience through extensions, including sidebar and Speed Dial extensions. 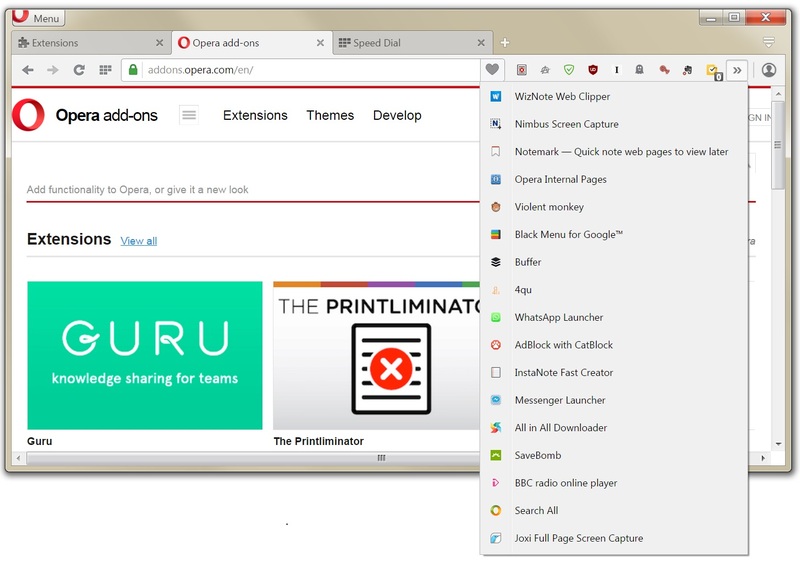 To handle many extensions, using toolbar icons in Opera 36, we’ve added an expander. Plus, we have animated themes that look just great on Windows 10. We have not written much about news being available on Speed Dial in this release. We are still working on changing this feature, but you can check out what we’ve done so far in this release and share your feedback with us about how it’s working for you.